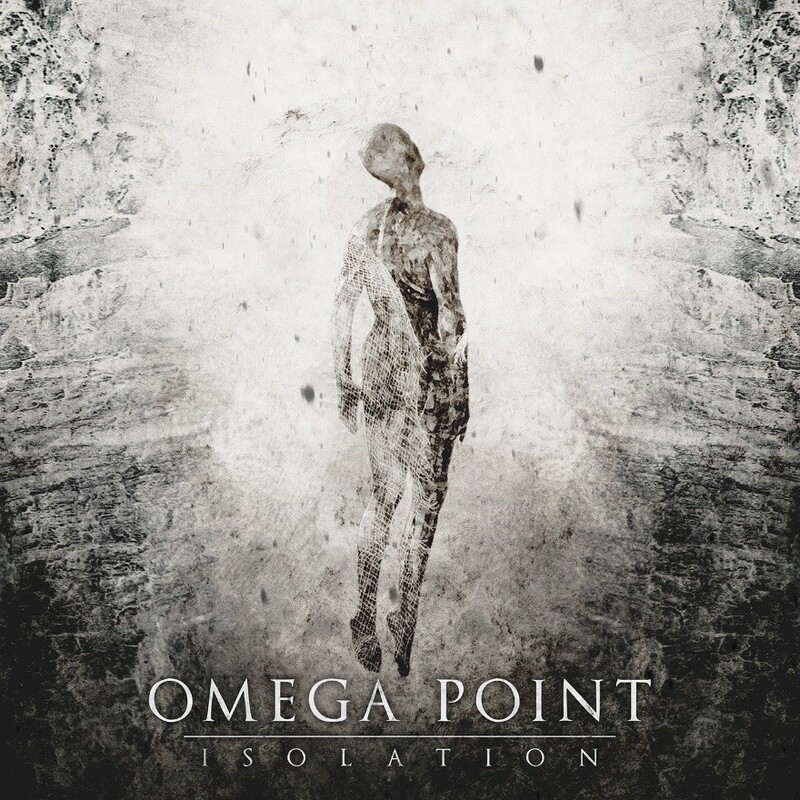 Whenever I get an album from Moshpit PR in my inbox, I know I’m in for something top-shelf among the underground scene, and Omega Point — a project by Munich-based musician Michael Wöß (Ristridi) — didn’t disappoint this time around. 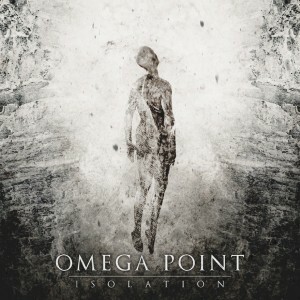 “Isolation” is Omega Point’s second album in only eight months. Debut “The Descent” was launched back in January and in comparison with its successor, “The Descent” was primarily more vehement. Not that the new album is watered down, but the sense of progression within the album’s seven songs is in the red sector. There’s very strong songwriting on display here on “Isolation,” and the execution is top-notch. Best of all, the album is unquestionably black metal, and of a very extreme variety as well, it just happens to have a wider palette of sounds to work with than the typical black metal release. There are multiple vocal styles to be found, and oodles of tone and style transitions withing individual songs. While that’s to be expected from an experimental or progressive album, they tend to be done in unique ways. Each song has something fantastic to offer, but “All the Same” in particular is worth noting for the chills-down-the-spine sensation of its intro segment. Both “All the Same” and the following EP finale “Isolation” really draw in the audience, offering the sonic equivalent of being drawn down the rabbit hole and forcing a listener to keep going and investigate further. 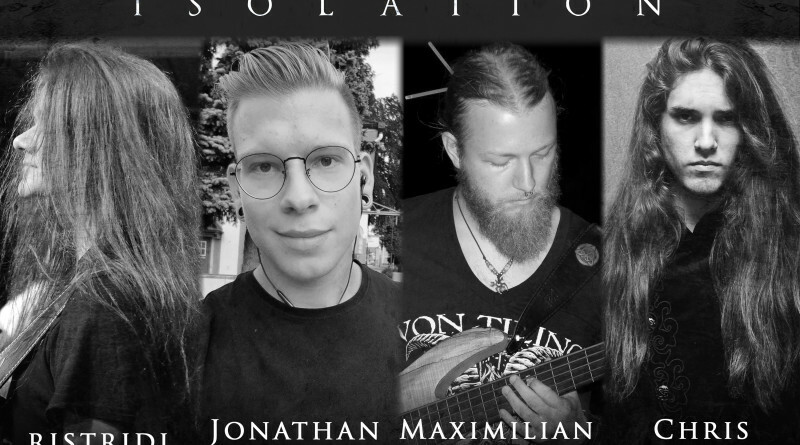 “Isolation” is easily an album that deserves to be heard far and wide across the metal community. Get it from Bandcamp.